Working together to conserve the natural beauty of Aldgate Valley. About the Aldgate Valley Landcare Group Inc. 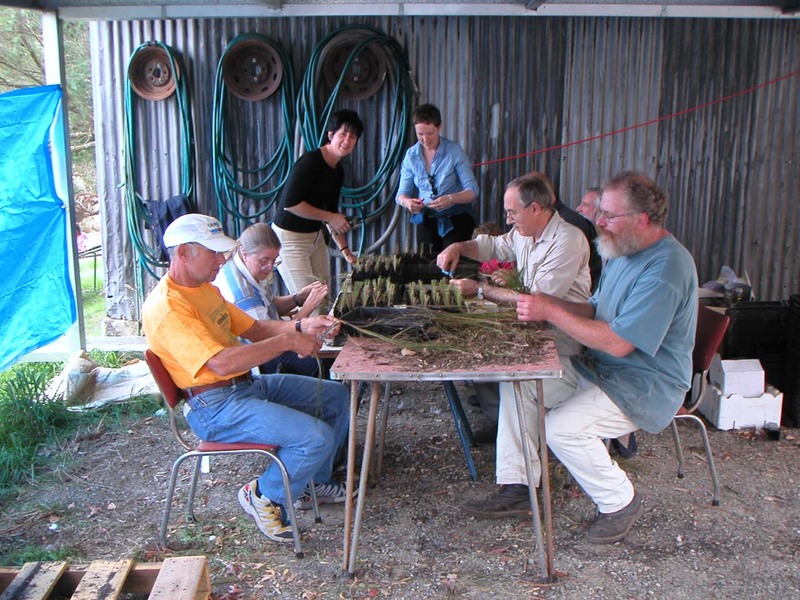 The Aldgate Valley Landcare Group Inc. was founded in 1996 by residents interested in working together on local nature conservation activities. Aldgate Valley lies within an internationally recognised biodiversity “hot spot”. With its high rainfall and rugged terrain it includes many distinctive plants and animals, including endangered and unusual species. The district, while mostly cleared, includes patches of its original native vegetation on both private land and in protected nature reserves. These face threats including introduced weeds, feral animals, roaming pets and unnecessary clearing.